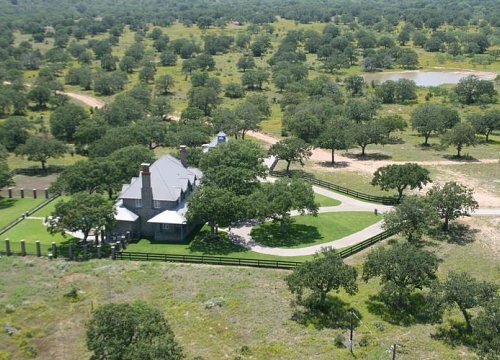 This picturesque Llano County property, just 10 miles east of Llano, Texas boasts almost a mile of Llano river frontage, five-bedroom custom home, two water wells and pool. 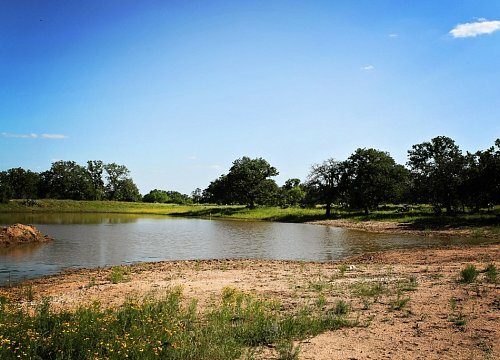 Accessed from scenic Texas Highway 29, these 1338 acres provide a serene retreat from the hustle and bustle of city life, but still offers the amenities of town just down the road. 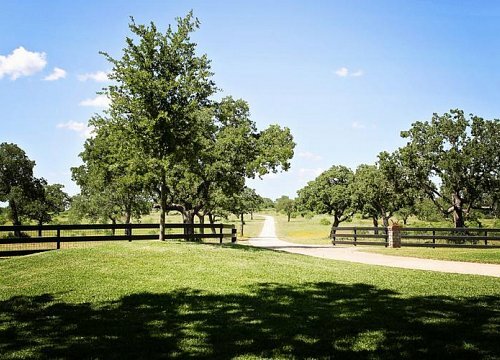 The terrain of this stately property consists of gently to medium rolling hill country of native pastureland; the moderate cover comprises post oak, live oak, mesquite, some cedar, bee brush and more. 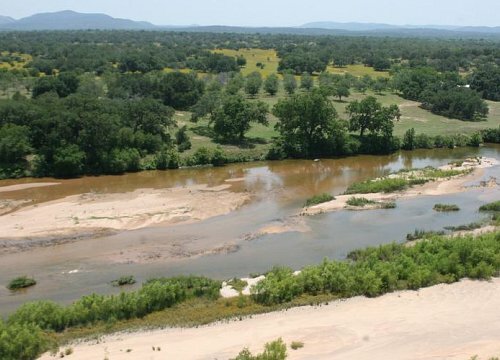 The ranch is traversed by two wet weather creeks- Sandy Creek and Pennington Creek; there are also several small to average size rain-fed earthen stock tanks. 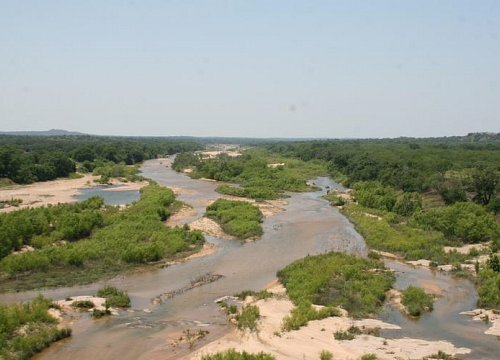 Overall, the ranch provides good grazing for livestock and good cover and habitat for wildlife. 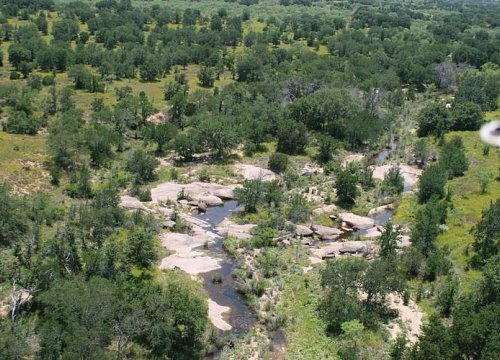 Elevations across the property range from 870 feet in the river bottom to 980 feet on the hilltops. 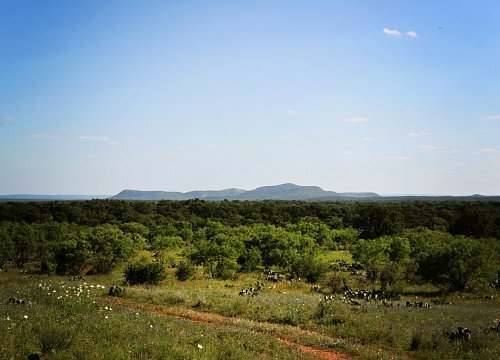 The rolling hills provide excellent views of nearby Packsaddle Mountain. The elegant 5 bedroom, 3.5 bath custom home features 5,097 square feet of living area including a basement and loft. 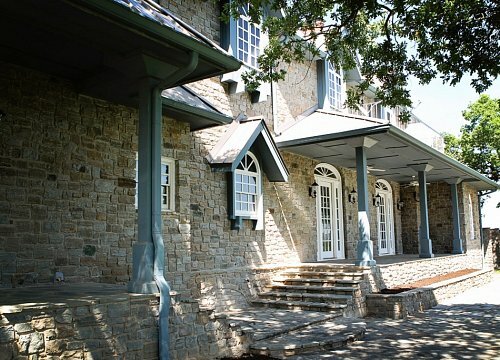 Other features of the home: wood frame, concrete slab, rock and wood siding, metal roof, hardwood, brick and tile flooring, custom wood cabinets with glass doors and 3 custom fireplaces, covered porches, pool, patio and attached 2 car garage. 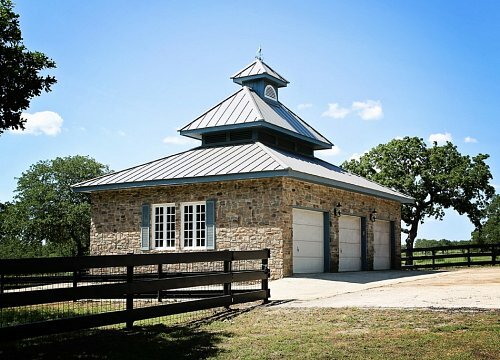 There is also a small feed/hay shed with two pipe horse stalls. 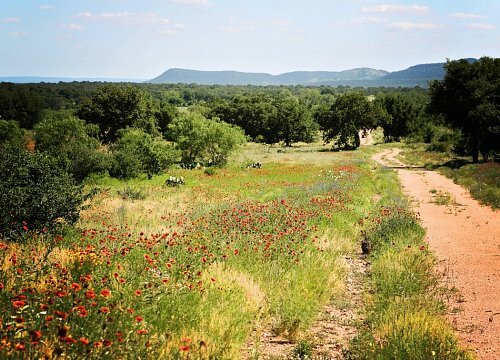 All-weather red granite ranch roads navigate throughout the ranch, while access is paved from the entrance at Highway 29 to the home. 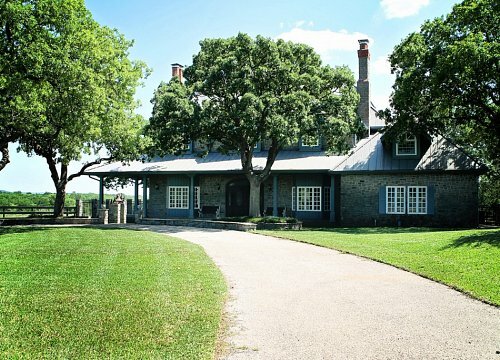 Call Tyler today to see this gem! 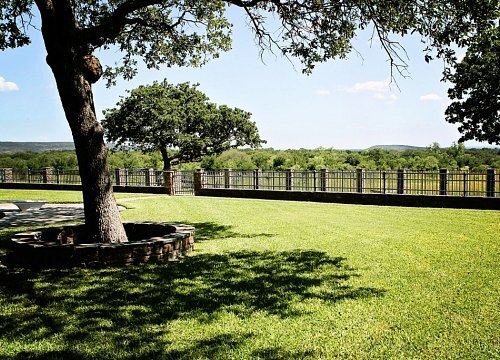 Gently to medium rolling hill country with native pastureland. 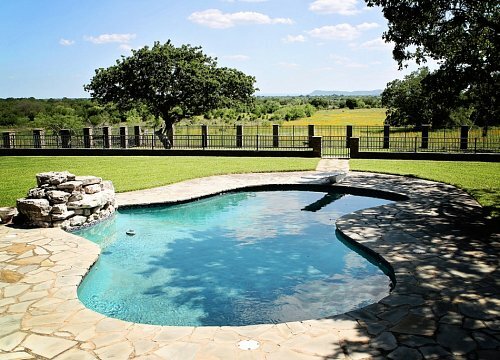 Custom 5 bedroom rock home with pool, outbuildings and working pens. Swimming, hunting, fishing, kayaking and more. 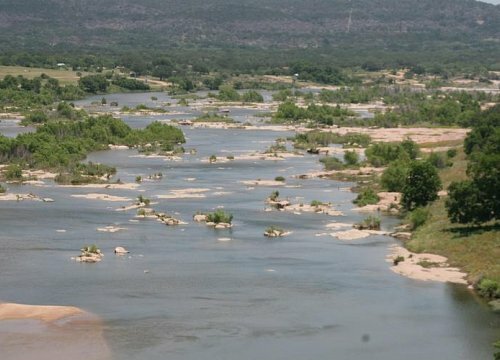 Almost one mile of Llano River frontage, 2 water wells. 2 seasonal creeks.